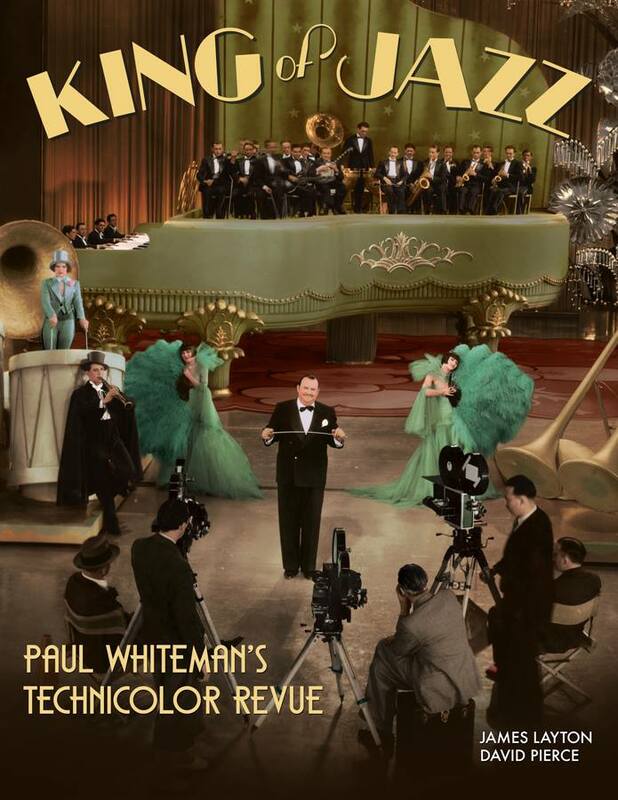 VITAPHONE VARIETIES VOLUME 3 RELEASED BY WARNER ARCHIVE! 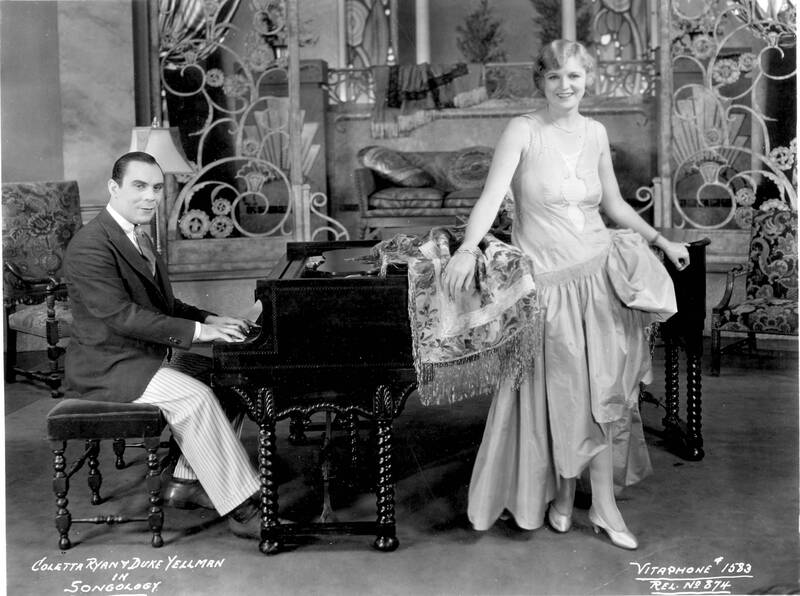 Warner Archive has issued the third volume of its early restored Vitaphone shorts. Volume 3 brings us up to date with all of the currently completed restorations of 1926-31 Vitaphone short subjects. Along with Volumes 1 and 2, this volume brings the total restored shorts in the series to over 100. Mayer and Evans, The Cowboy And The Girl (1928) – The second of two 1928 Vitaphone shorts made by the popular vaudeville team of Ray Mayer & Edith Evans. Mayer, at piano, always bears close watching with his entertaining antics with gum and keyboard. 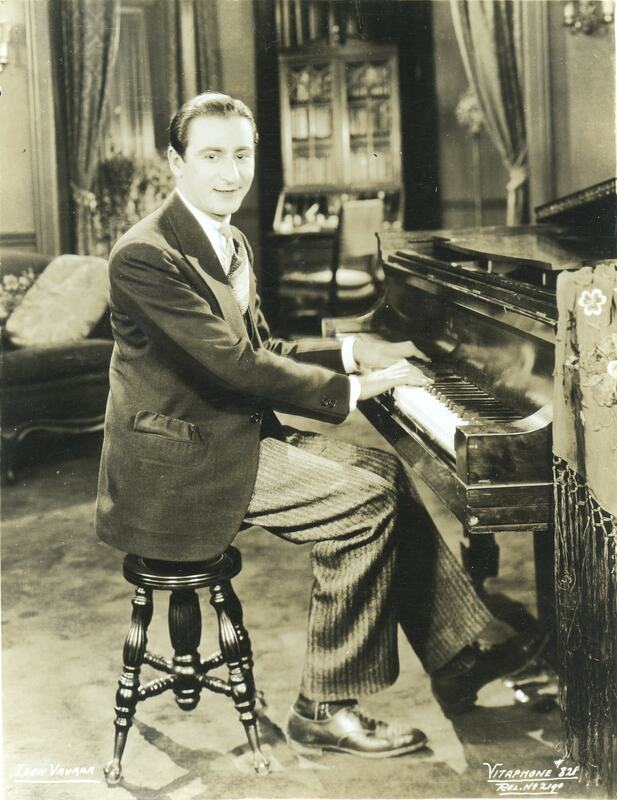 Mayer appeared in supporting roles in many thirties features, including SWING TIME ('36), YOUNG AND BEAUTIFUL ('34) and Leo McCarey's MAKE WAY FOR TOMORROW ('37) The team made a number of 78s for Brunswick, and was still performing together in clubs at the time of his death in 1948. Kjerulf's Mayfair Quintette in "A Musical Melange" (1928) - Filmed at Warner Bros west coast studios on Sunset Boulevard (while the Brooklyn studios were being renovated for sound production), this short is one of the studio's higher-class offerings. 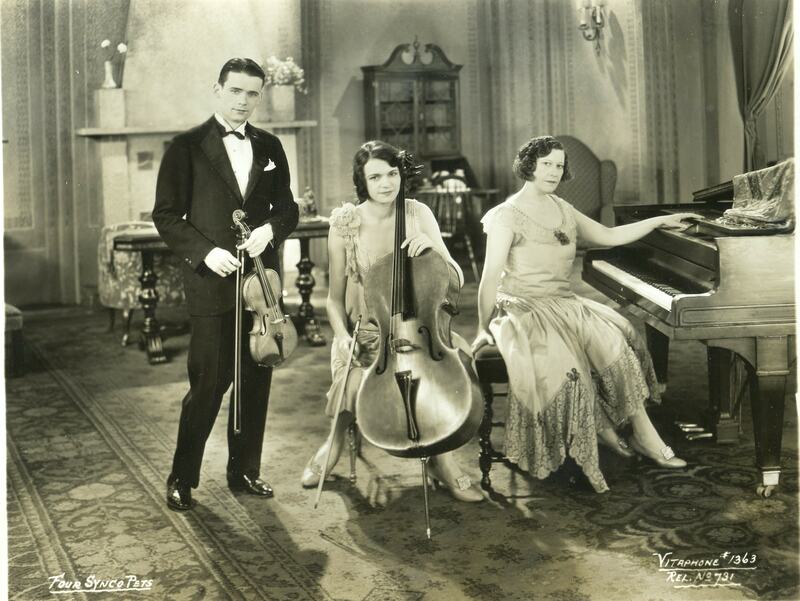 Featuring three harpists --- one sporting a Colleen Moore-inspired bob --- a violinist, and a singer, this genre of Vitaphone short would be used by theatre managers to present a balanced mix along with band, vaudeville and novelty acts. This was also done on vaudeville circuits to ensure the programs had something for everyone. The quintette was paid $500 to make this short. Gilbert Wells "A Breeze From the South" (1928) – Wells epitomizes the all around vaudevillian: he sang, danced, told jokes, and even played the clarinet and piano. All in an 8 minute act. Yet another performer lost in the mist of nine decades --- until now --- Wells was also a prominent songwriter, with pop tunes like “Red Hot Mama”, “Insufficient Sweetie” and “Sadie Green, The Vamp of New Orleans” to his credit. 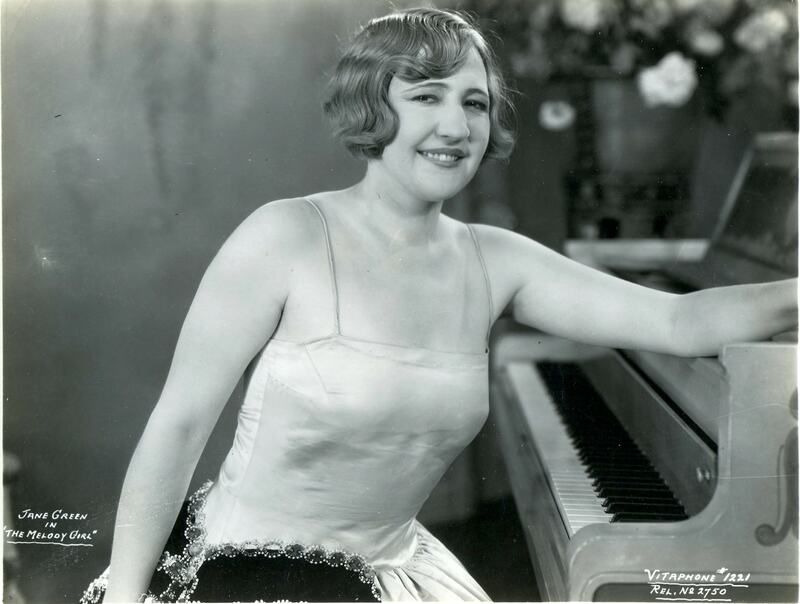 His wife was another star of vaudeville, Florence Brady, whose own 1928 Vitaphone short has been restored and is on VITAPHONE VARIETIES Volume 2. Like many vaudevillians, his career soon faded and he died while still in his thirties in 1935. 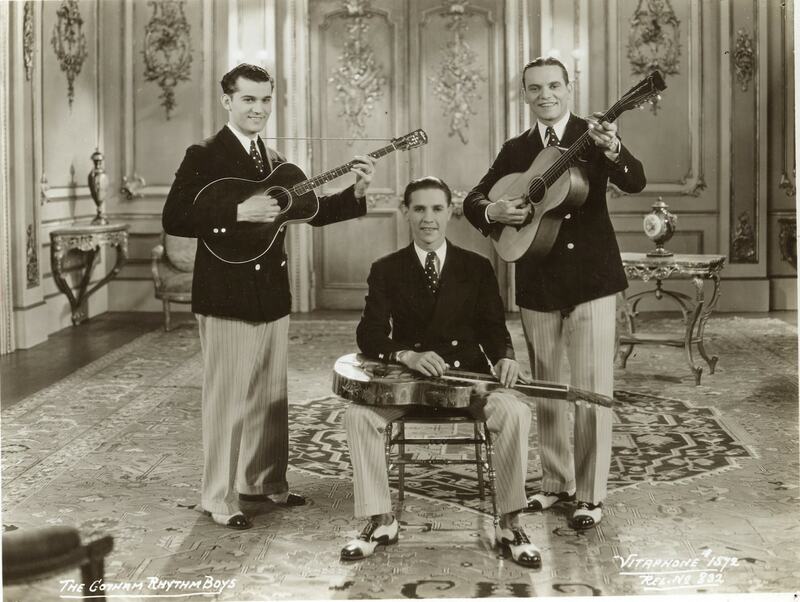 The Croonaders in "Melodious Moments" (1928) – This singing trio is one of many that flourished in the late twenties. 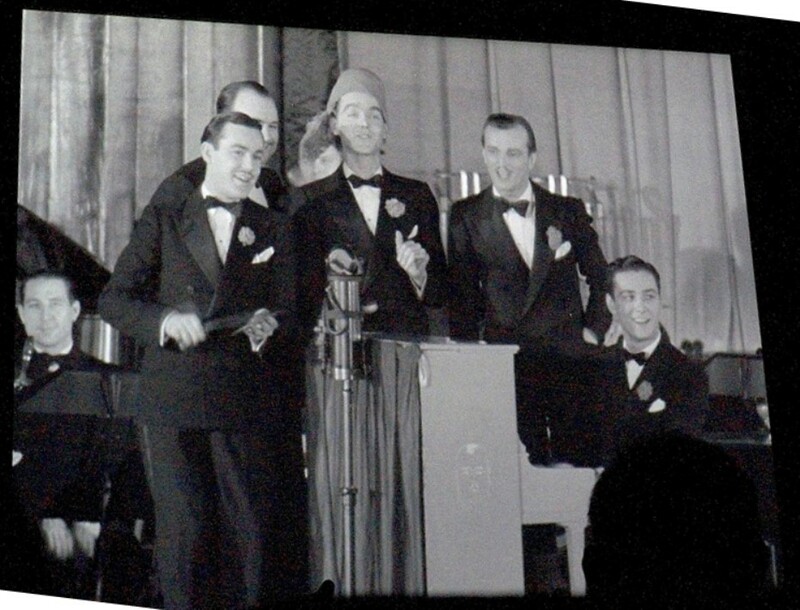 Composed of Cy Kahn, Al Garry, and Marcy Klauber, the group channels the most famous of the contemporary singing trios --- Paul Whiteman's Rhythm Boys --- several times in this short. Klauber went on to write countless mid-thirties Educational shorts. One of the songs sung in “Melodious Melodies” is “From Monday On”, written by two of the Rhythm Boys: Bing Crosby and Harry Barris. Carolina Segrera, The Cuban Nightingale, with Don Alberto & His Argentines (1929) - Segera was an opera singer at La Scala of Milan during the 1930s and concert singer of ''lieder'' and art songs in leading concert halls in Europe in the 1950s. The soprano recorded on a number of 78's and LPs, and also taught singing in her studio in Manhattan from 1960 to 1996. She died at age 92 in 1998. 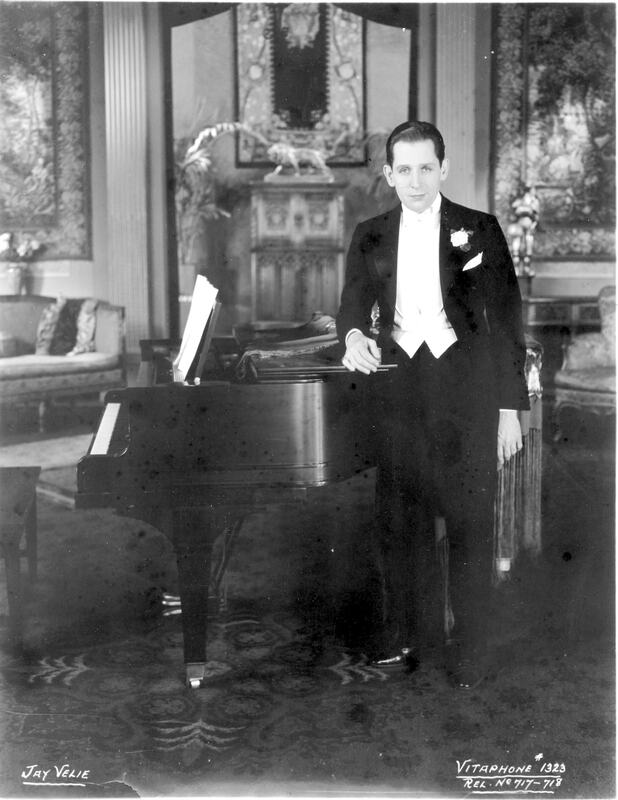 Bandleader Don Alberto successfully rode the popularity of tango music, which began in the late twenties and continued to flourish through the following decade. 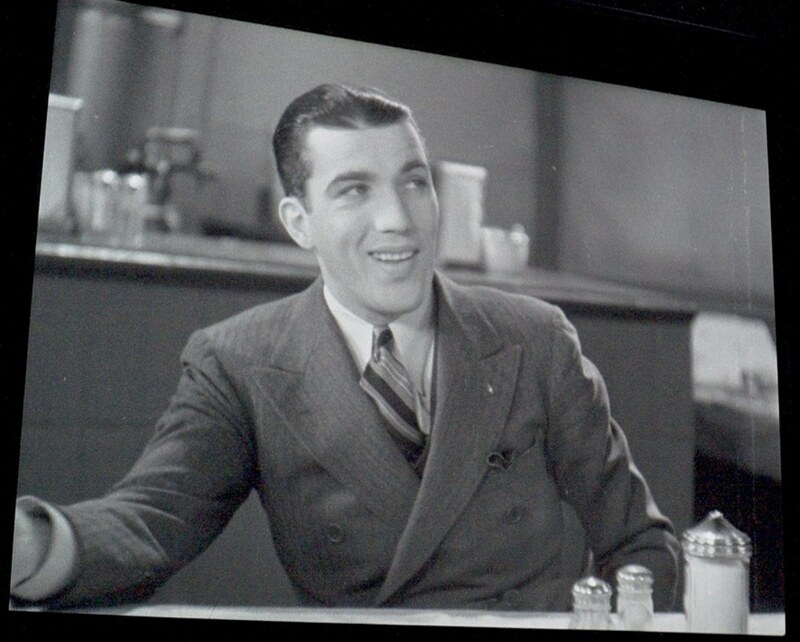 He starred in his own Vitaphone short three months before this one, and also appeared in a 1936 Educational short and two Spanish language features. The Big Paraders (1929) – this short-lived vaudeville group of six true heavyweights co-opted the title of the 1926 MGM hit to frame their act of singing, dancing, and even tumbling. 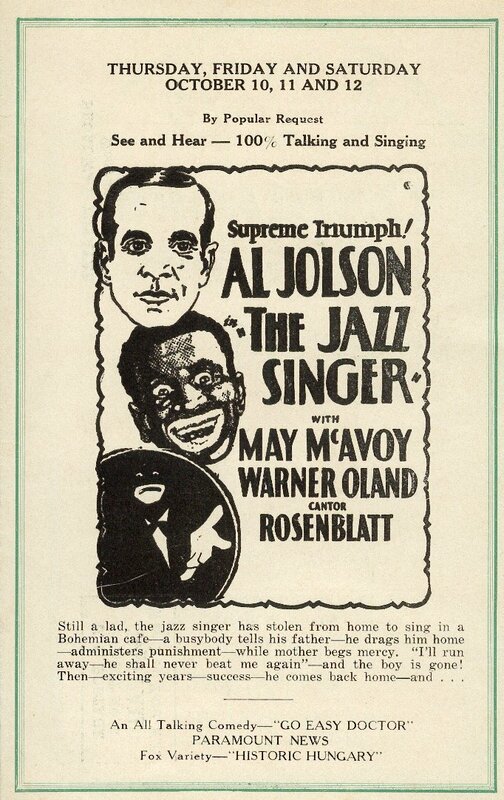 Directed by Murray Roth at the newly opened Brooklyn Vitaphone studios in June 1929, the short is a canned version of their touring presentation. Their literally bouncing performance of “Doin' The Raccoon” would have registered on the Richter scale, if one existed then. Edison and Gregory, ‘The Two College Nuts,’ in "Joe College" (1929) – This team is definitely a “B” level vaudeville act, but likely had little competition with their centerpiece of playing inflated rubber gloves. 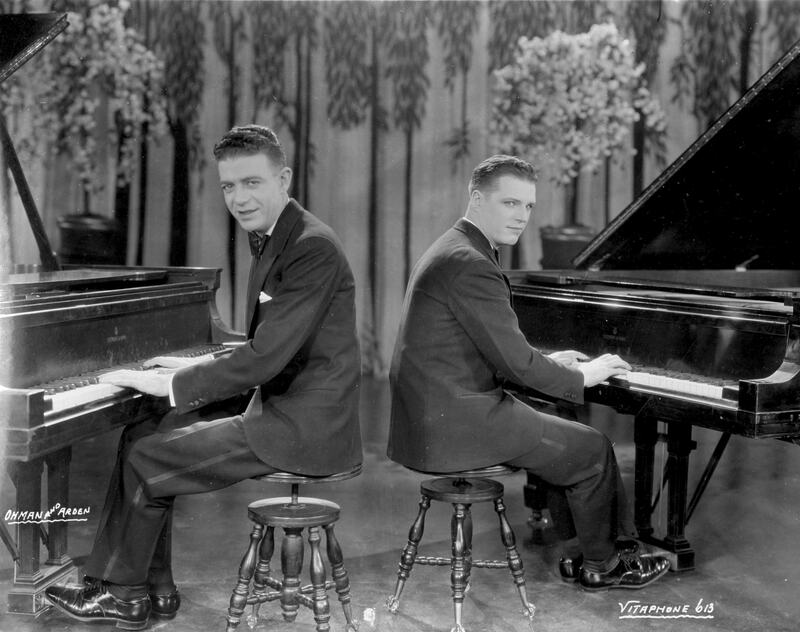 Filmed in July of 1929 at the recently wired Brooklyn Vitaphone studios, Billy Edison and Charlie Gregory show their oxygen-driven musical talents by also playing a bassoon, tire and umbrella. 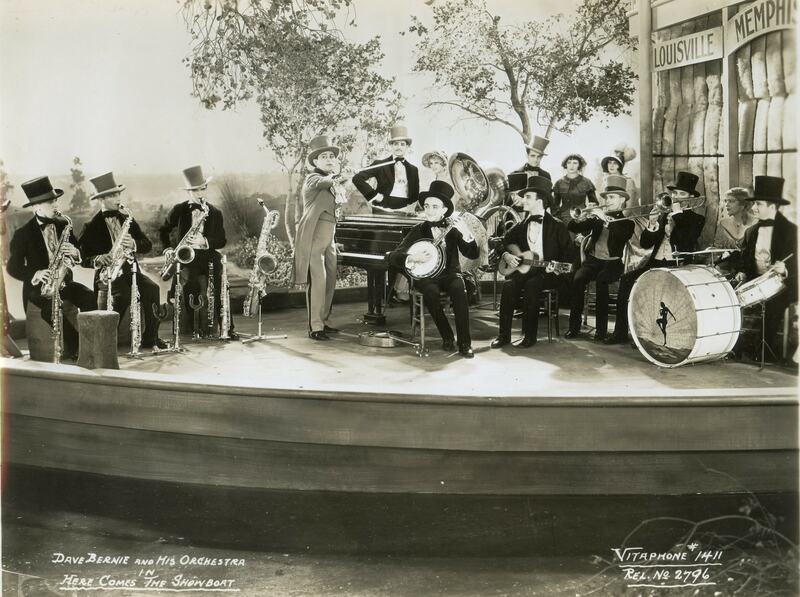 Horace Heidt And His Californians (1929) – While his later band became very sweet, Horace Heidt's first orchestra frequently played hot, jazz dance tunes. As this short clearly demonstrates, his was decidedly a performing band. They didn't just sit there and play. The musicians sang, danced, and did piano stunts. As was a common practice in the twenties, the band even has an on-stage mascot: Lobo the dog, who provides a barking coda to this entertaining short. Bobbe Arnst and Peggy Ellis in "Rhythms in Blue" (1929) – Bobbe (misspelled “Bobbie” on the title card) Arnst was a Broadway singer and dancer (specializing in the “shimmy”) and appeared in such shows as “The Greenwich Village Follies of 1924” and Ed Wynn's “Simple Simon” (1930). 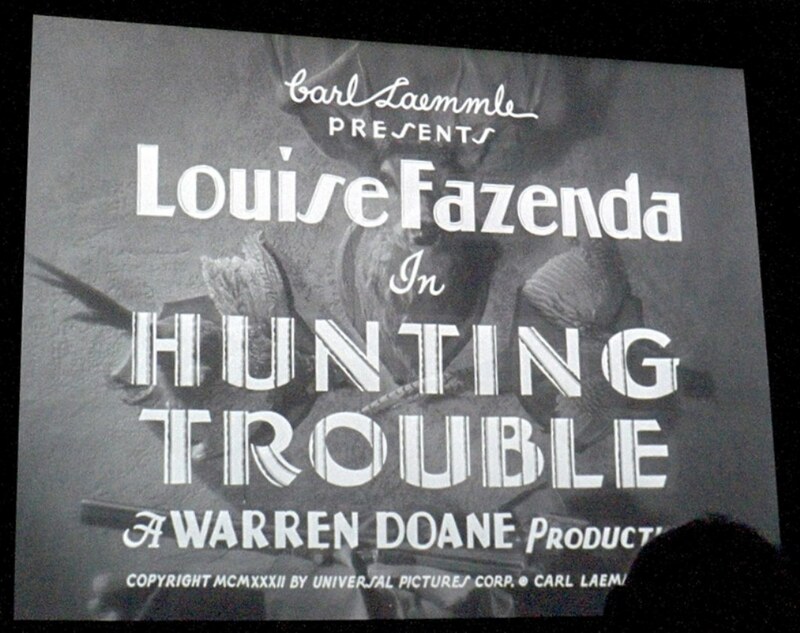 At the time this charming short was filmed, she was married to later 'Tarzan' Johnny Weismuller. Little is known about her accompanist, Peggy Ellis, other than that she's really good here. She appeared in eight Broadway productions, the last being “Cape Cod Follies” in 1929. 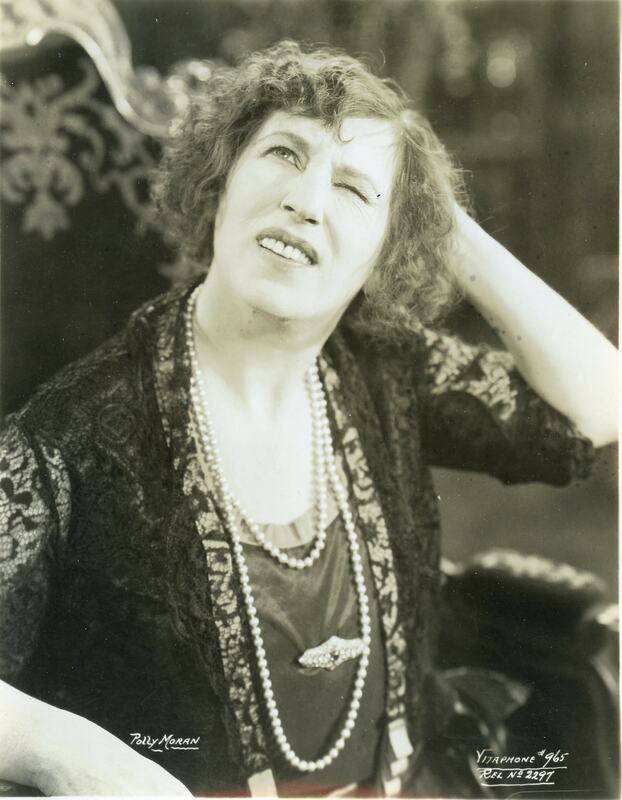 Molly Picon "The Celebrated Character Comedienne” (1929) – the tiny and winsome Molly Picon was a major star of the Yiddish theatre, toured in vaudeville, starred in her own radio program, and made starring appearances in Yiddish language films as well as in three Vitaphone shorts. This short's disk was missing until 2011, and shows off the star's versatility. In 1933, she headlined a rare Vitaphone three reeler, A LITTLE GIRL WITH BIG IDEAS, and later appeared on Broadway in “Fiddler On The Roof” (as Yenta the Matchmaker), and “Come Blow Your Horn”. 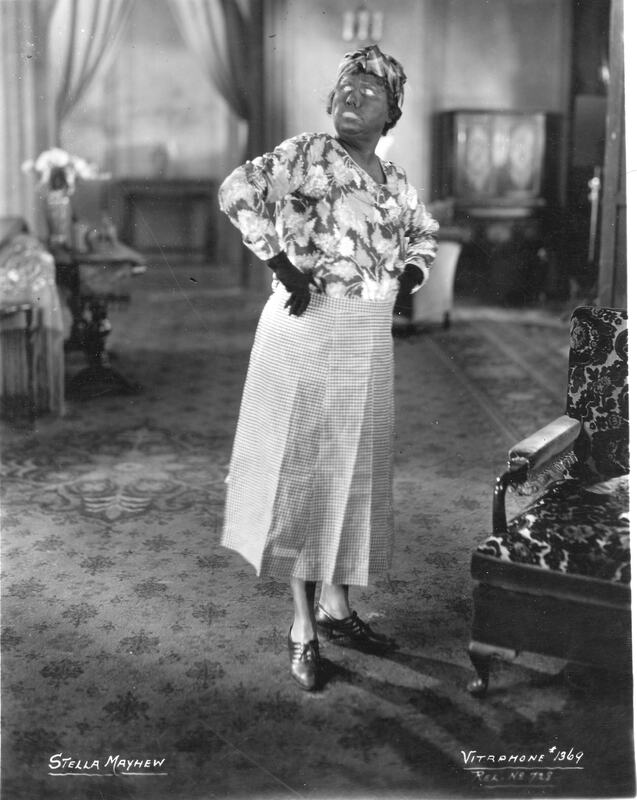 In an obscure Vitaphone connection, she appeared as Jerry Lewis' mother in the 1959 television version of THE JAZZ SINGER. She is perhaps best known for her multiple appearances as Mrs. Bronson in CAR 54, WHERE ARE YOU? 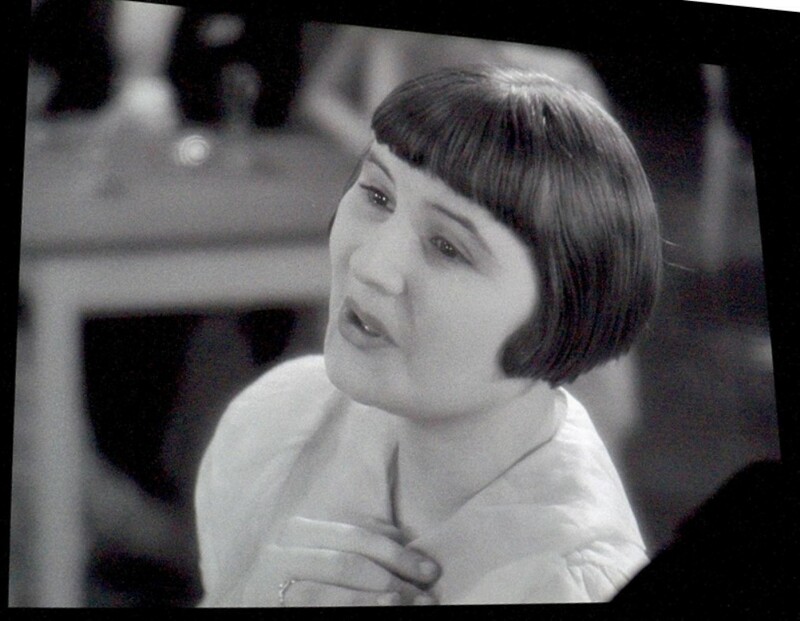 Zelda Santley in "Little Miss Everybody" (1929) - Santley was a rare vaudevillian, a woman doing imitations of famous performers. Totally forgotten today, she was a headliner during the twenties before retiring to marry in 1935. This short captures her charm in giving her impressions of bandleader Ted Lewis, Maurice Chevalier, Fanny Brice and Mae West. As this short was filmed in Brooklyn in 1929, three years before West's first film appearance, few who saw this short originally even knew who she was. 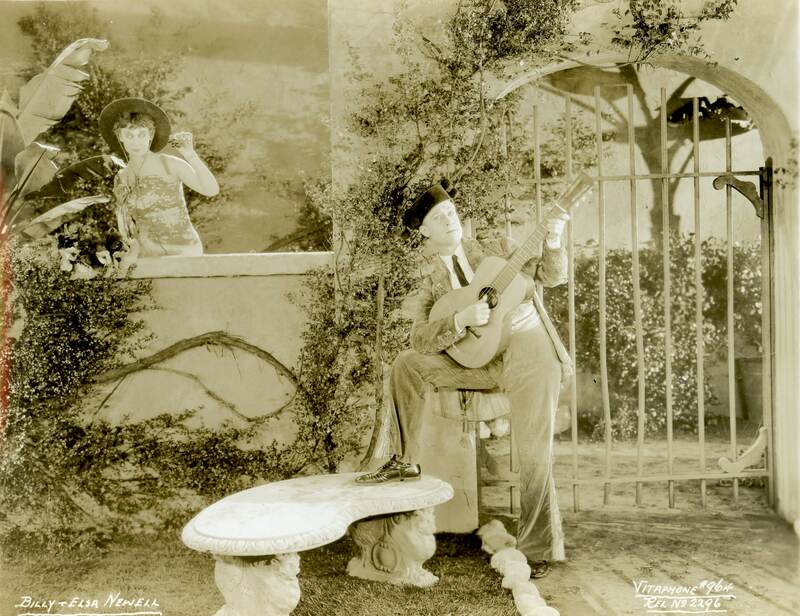 Summers and Hunt in "Some Pumpkins" (1929) – Married in 1914 and performing together in vaudeville even earlier, Sam Summers (real name Ray Belmont) and Estelle (real name Beatrice) Hunt set their act at a country barn dance with lots of rural humor. 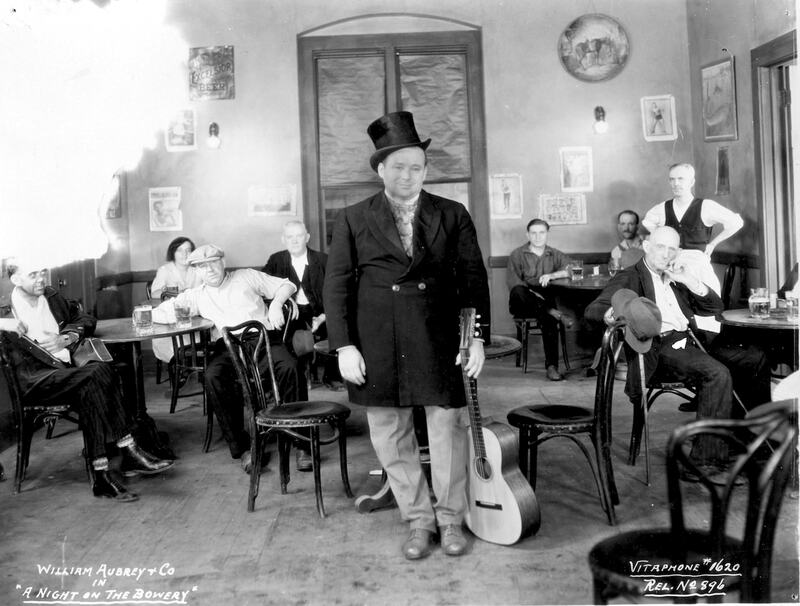 Vitaphone released a number of shorts with bucolic settings, including “The Opry House” ('29) with the Mound City Blue Blowers, “The Blue Ridgers”('29), and “The Arkansaw Trio” ('28) with The Cruse Brothers. Country music had a strong following on 78 rpm records at the time, and these shorts addressed that appeal. The cute and perky Estelle gets off some fairly risqué lines here, and she seems much younger than her 50 years. Herschel Henlere "The Madcap Musician" (1929) – In some ways recalling Victor Borge's later act, Henlere toured extensively and internationally, mocking classical music in a decidedly bizarre manner. 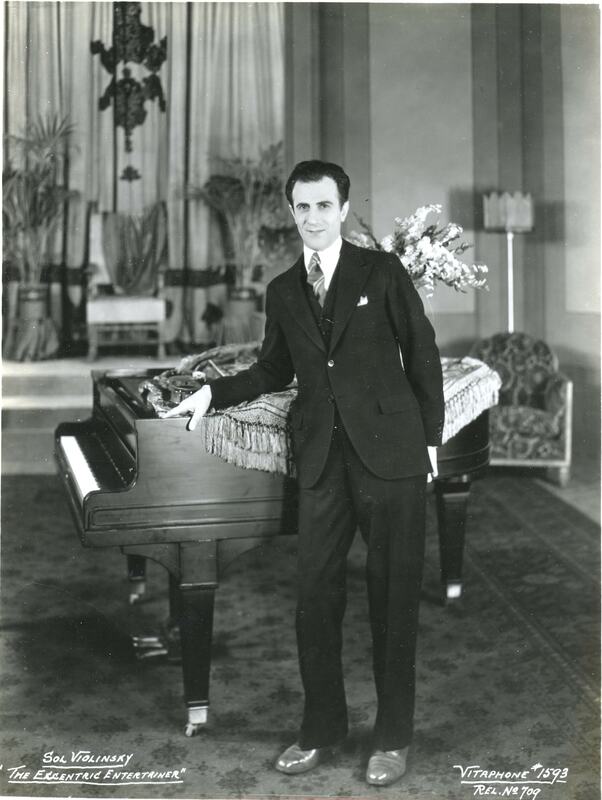 He was billed as “The Poet of the Piano” and started in two reelers directed by D.W. Griffith. 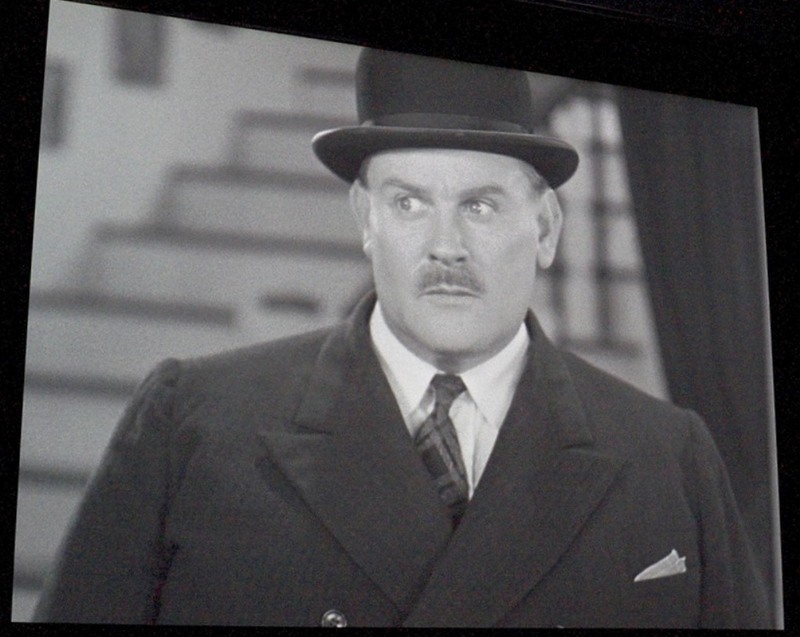 Henlere appears to have toured extensivelyoverseas, and while in England he appeared in two 1928 British Phototone shorts as well as two thirties features. He earns his later billing as “The Mad Musician” when he closes this short with a particularly offbeat one-man band device that is sure to give the viewer nightmares! 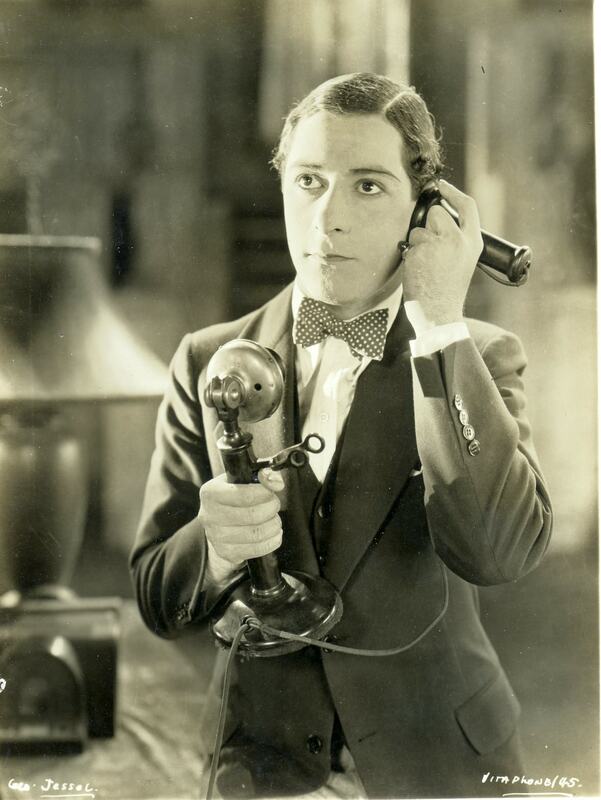 Al Trahan in "The Musicale" (1929) – You may not know his name, but vaudevillian Al Trahan's hearty belly laugh was parodied in countless Warner Bros cartoons. As a pianist who constantly insults his haughty singing partner (played by Yukona Cameron) Trahan delivers, and laughs at, a steady stream of his one-liners. This act changed little from the twenties through his early television appearances. 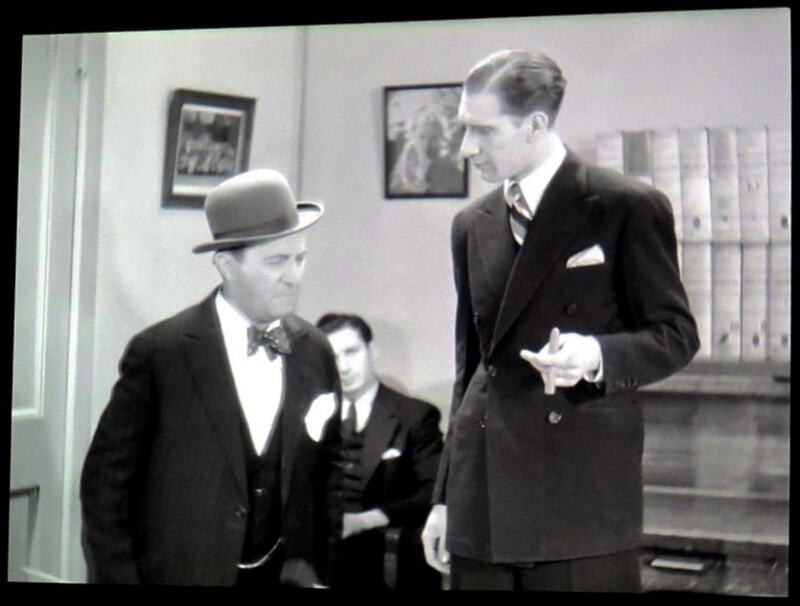 A nearly identical one appears in a 1935 Vitaphone “Big Time Vaudeville” one reeler. 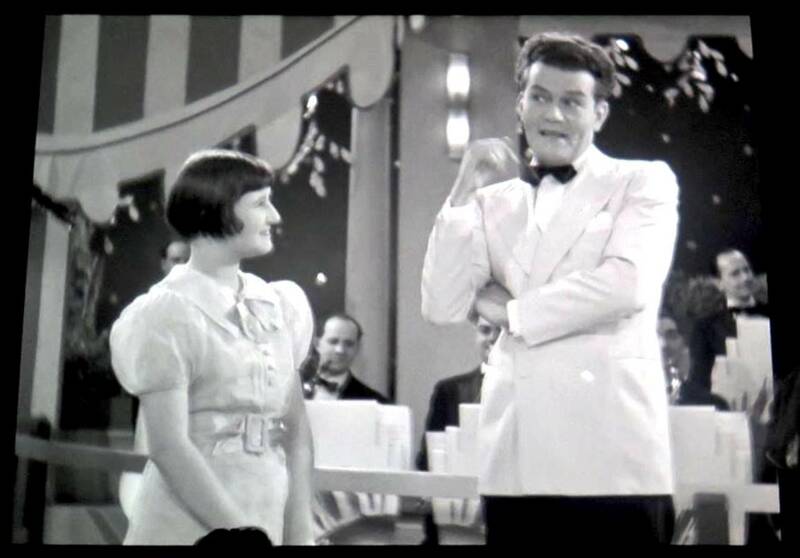 Trahan also appeared occasionally on Broadway in such shows as “The Second Little Show” (1930) with fellow Vitaphone performer J.C. Flippen and “Top-Notchers” (1942) with Gracie Fields and newcomer Zero Mostel. 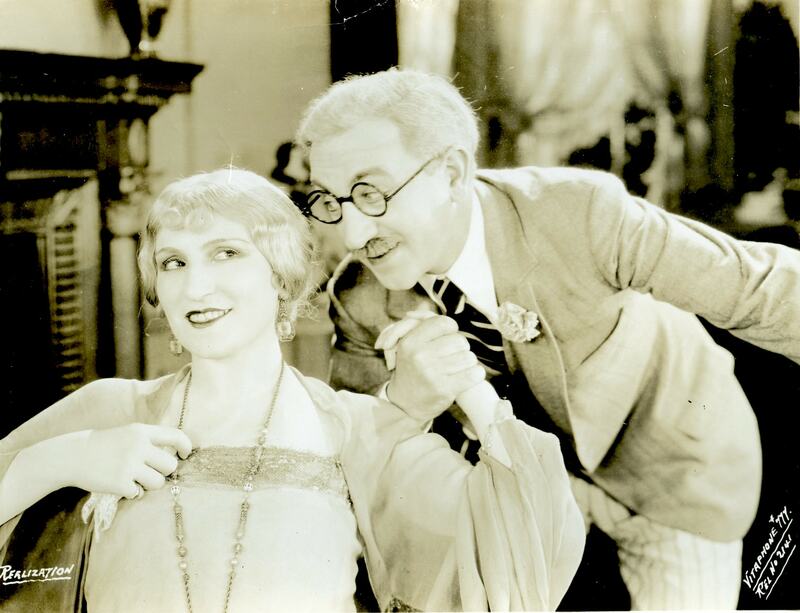 Clara Barry and Orval Whitledge in "Jest for a While" (1929) – this short is a prime example of a polished and consistently hilarious vaudeville two act which, like Shaw & Lee and Conlin & Glass – is so good it makes you ask “why were they forgotten?” The married couple worked together since the teens, and their relentless delivery of perfectly timed funny lines kept them in the top tier of vaudeville. But they are forgotten because their act was only committed to film twice; first in this short, whose Vitaphone disk was missing until 2011, and then again in a mid-thirties Al Christie produced Educational short. 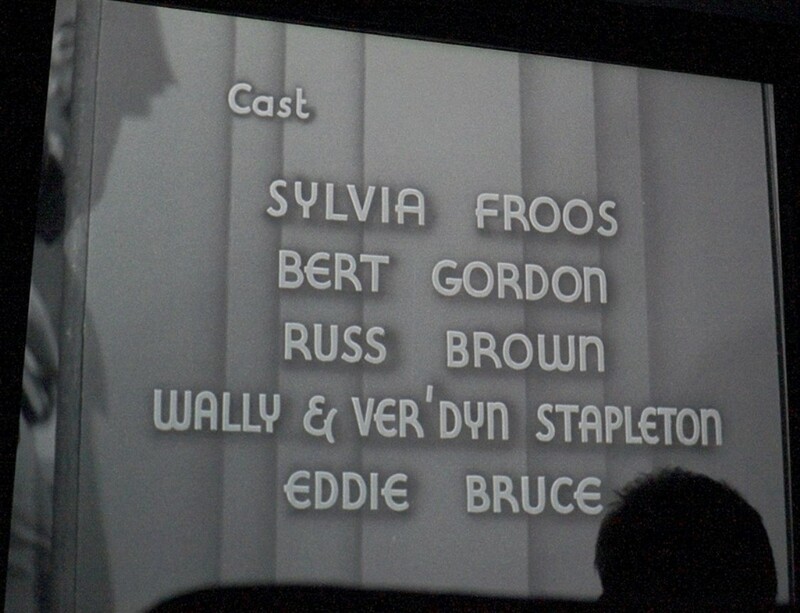 They retired from show business in 1940. Ben Bernie And His Orchestra (1929) – Known as 'The Old Maestro', Ben Bernie always combined comedy with great musicianship. Recording extensively for Brunswick records, his band was also among the first to perform in talking pictures. 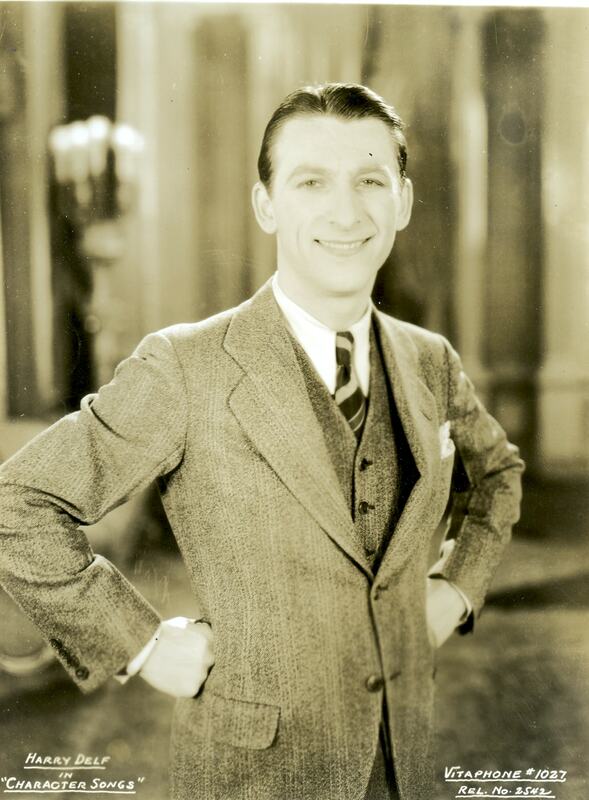 Before this Vitaphone short --- which cleverly uses Warner Bros owned pop tunes from their current musicals --- Bernie had already made sound shorts for Deforest Phonofilms in 1925 and several Fox Movietone Act shorts in 1928. He went on to become a top rated star in radio, made a number of feature film appearances with his 'nemeses' Walter Winchell. He died in 1943 while still at the height of his popularity. 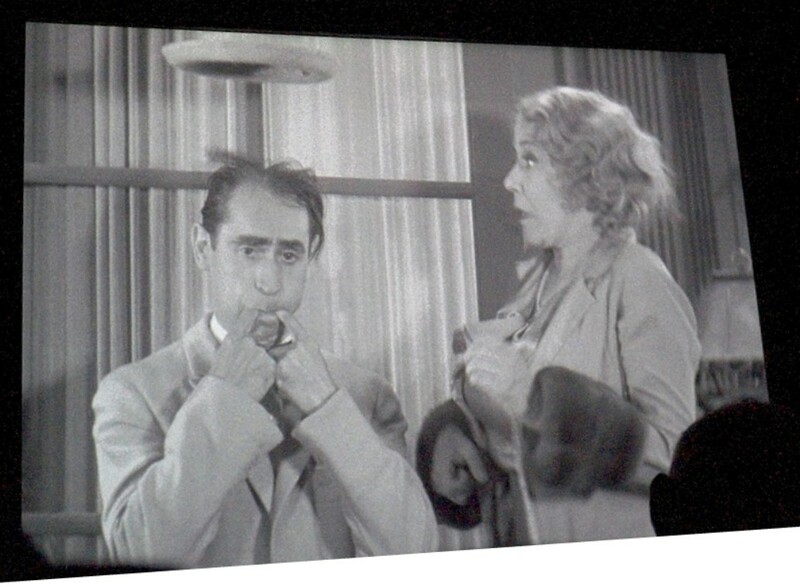 MOMA LONG-UNSEEN UNIVERSAL TALKIES PROGRAMS A HIT! The Project’s Ron Hutchinson curated and presented four programs of long unseen Universal studios short subjects this past May. Unlike WB, MGM, and Paramount shorts, Universal shorts were never re-released theatrically, nor sold to television or the home market. 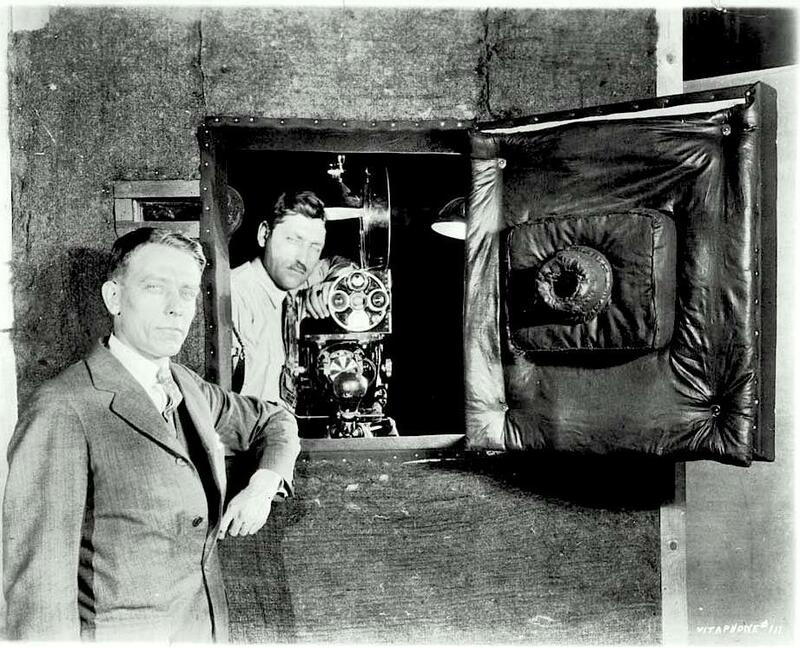 As a result, the studio’s more than 300 talkie shorts from 1930-39 have not been out of the vaults. Universal used both the old Biograph and Astoria studios for New York-based filming. Those shorts were primarily musicals with multiple acts. Two reel comedies by Henry Armetta, Sterling Holloway, The Masquers, and Lloyd Hamilton, were shot on the west coast. At the request of MOMA’s Film Curator Dave Kehr, Ron worked with Universal’s Preservation Director Mike Feinberg. He provided a “wish list” of shorts titles based mainly on the performers involved. Mike and his team then checked the vaults to determine what, if any, elements they had. In some cases only picture only or sound only survived. For those titles, which had both elements, Ron selected the titles to be used for the MOMA program. Mike then had digital transfers or prints made. The pictorial quality of these presentations was stunning. Several of these shorts will also be shown at the 2017 Cinecon in Hollywood - August 31st - September 4th, 2017. MORE TECHNICOLOR FRAGMENTS FOUND IN ENGLAND! Several years ago, we reported that our British Project representative, Malcolm Billingsley, had found a tin with spools of 35mm Technicolor nitrate film in a small museum. 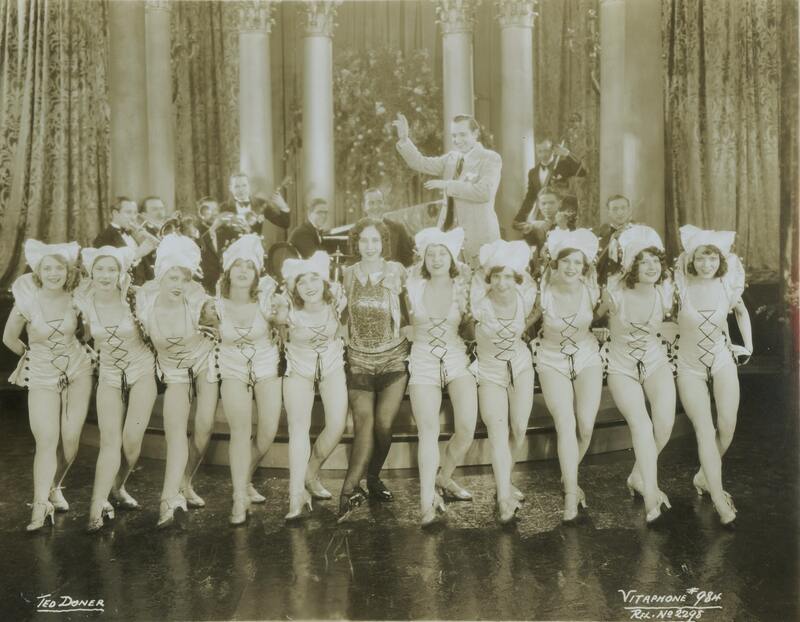 Inspection revealed that all were 30-60 second clips from 1929 -30 Warner Bros musicals. We believe that these were originally sold with toy movie projectors. The Project connected Malcolm with DAWN OF TECHNICOLOR authors David Pierce and James Layton, who subsequently visited Malcolm and the museum. Clips in that tin are from GOLD DIGGERS OF BROADWAY, ON WITH THE SHOW, SHOW OF SHOWS and SALLY. The museum owner said he had found a second tin, but could not find it. In July 2017, that second tin was found! Spools included more Technicolor material from the same films and combined with what was initially found, are all preciously unknown color footage except for one brief GOLD DIGGERS fragment. 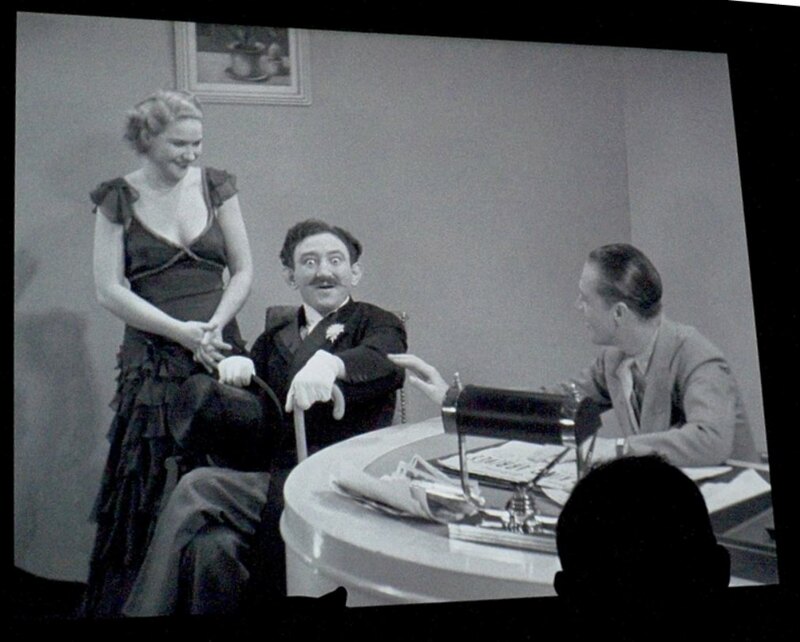 As complete black and white versions of SHOW OF SHOWS, SALLY and ON WITH THE SHOW survive, theoretically those DVDs can be upgraded to drop-in the discovered color footage. Stay tuned! 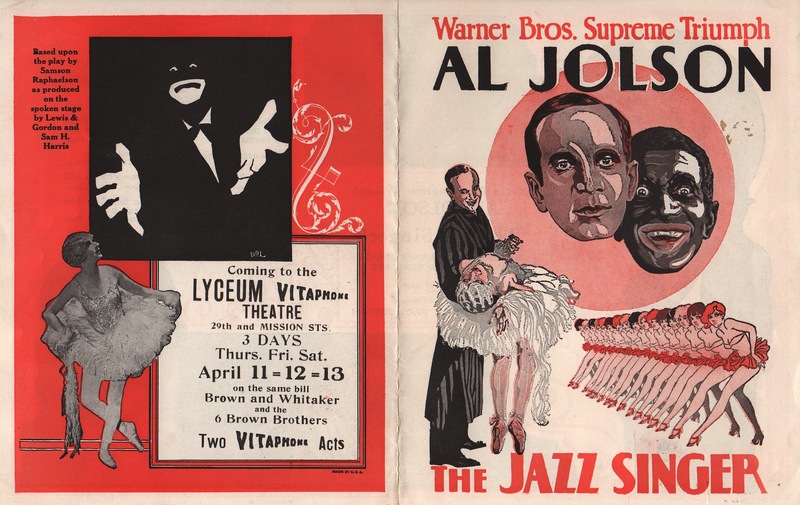 The Vitaphone Project’s Facebook page now boasts over 2,700 member and has multiple new posts every day. N addition to film clips, stills, posters and discoveries, the site also announces new DVD releases and inquiries from its members. 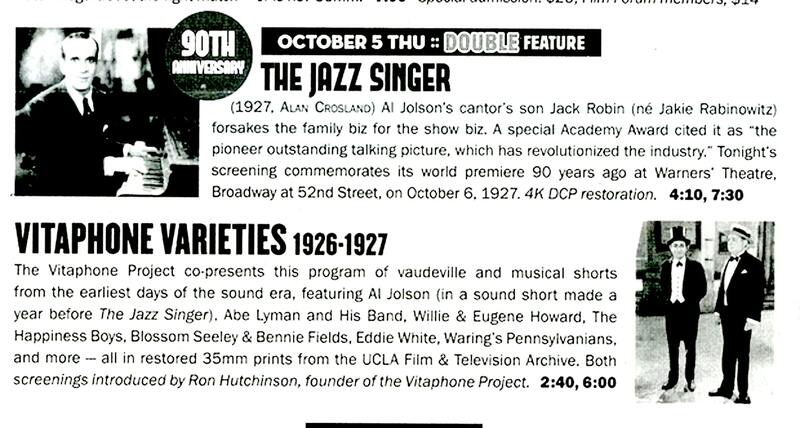 Professor Henry Sapoznik of the University of Wisconsin has been a long time Vitaphone fan and supporter. In addition to his legendary banjo research and performances, he is a preeminent researcher of teach of Yiddish history, especially in film and recordings. He arranged for Ron Hutchinson to visit the Madison, WI campus this last March and to give several keynote speeches to film students. 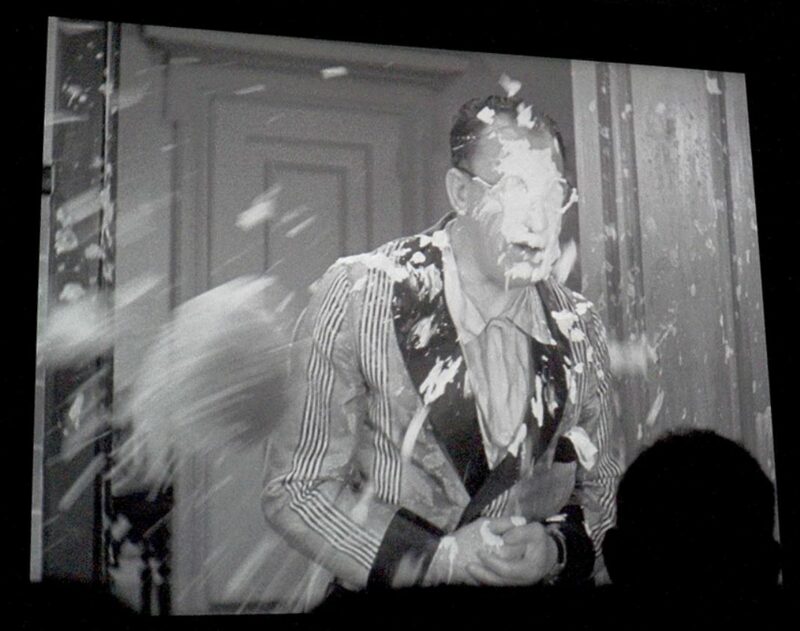 An evening program of Vitaphone shorts ---- drawn from the University’s over 1000 126mm prints from the 1950’s television packages ----- was open to the public and was sold out. 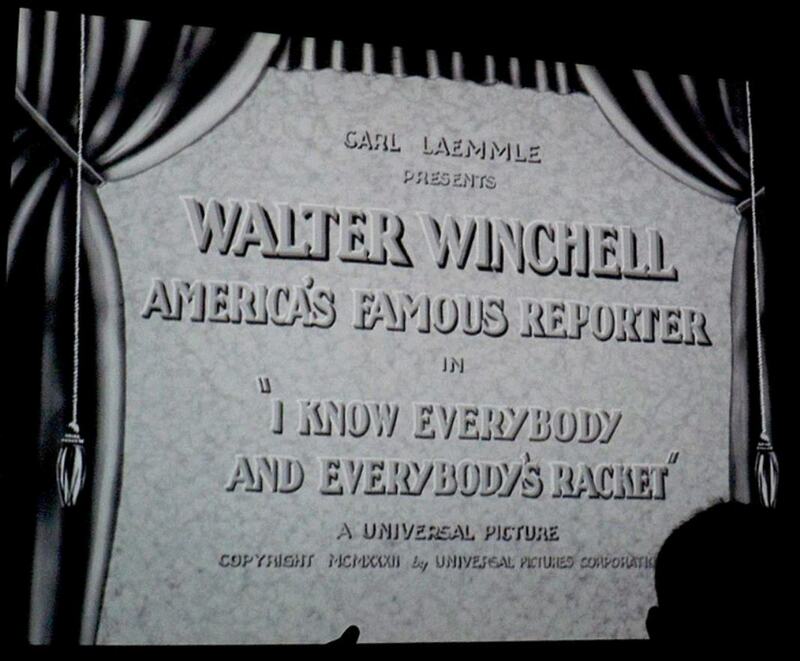 A UW alumni who worked for UA and was involved with selling the fifties television package of post-1930 Vitaphone shorts and WB cartoons donated an entire set to the school. During his visit, Ron also visited with Amy Sloper and Mary Huelsbeck who manage the collection. 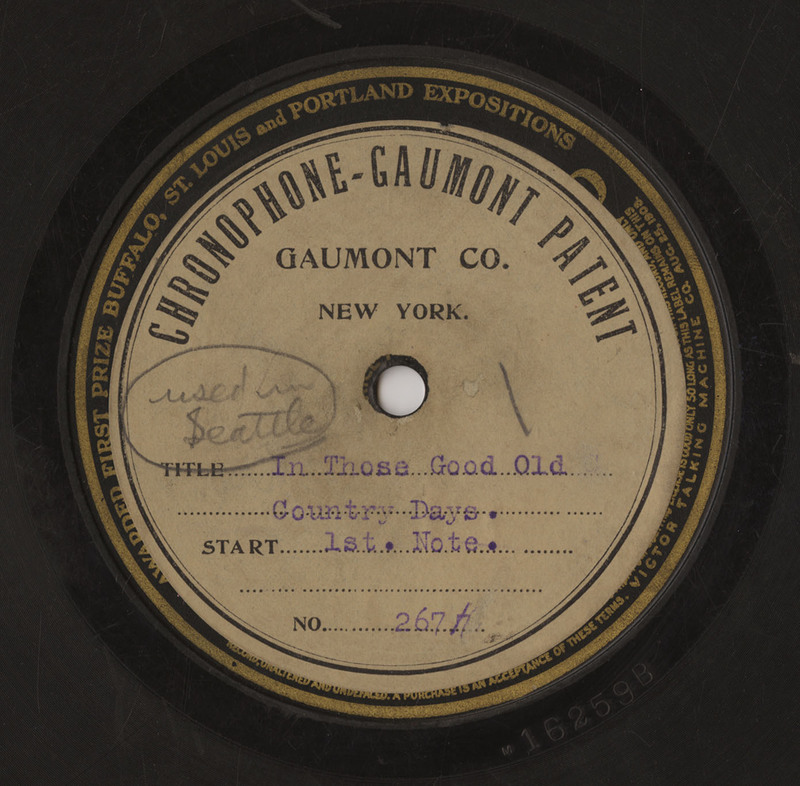 In addition, it was learned that UW has a large collection of vintage recording, which include at least a dozen early Gaumont soundtrack disks. These were actually commercially issued Victor 78s with Gaumont labels posted over them. For these early talkies, the performer before the camera would lip synch to the Victor record. While not a true live recording, this approach yielded much better sound quality than horn-recorded live efforts. 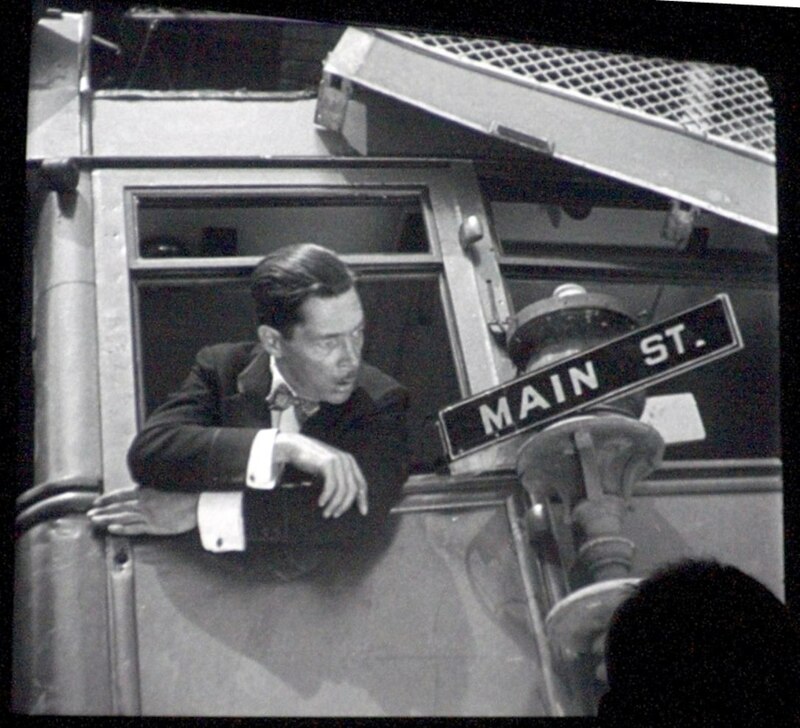 Original stills from 1920’s and 1930’s Vitaphone shorts are almost as rare as the soundtrack disks themselves. They do turn up occasionally, but often are reprints. When originals surface, it is often in groups of multiple stills. This happened a few years ago when about two dozen surfaced and all were from west coast 1928 shorts. In July 2017, about fort more stills, all from 1928-29 turned up and have been secured by the Project. 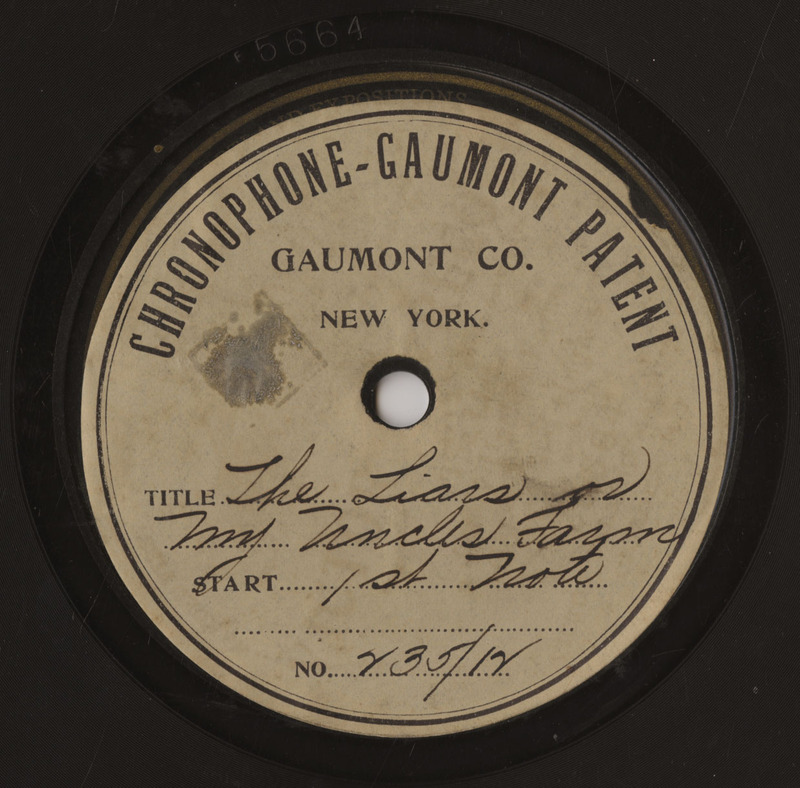 Some samples are offered here as well as on The Vitaphone Project Facebook page. When groups like these become public, it makes us wonder what the original source was --- someone who worked at the studio? A theatre owner? We’ll likely never know. MAMBA (Tiffany/’30) was the first feature length, non-musical filmed in Technicolor. For years, only the soundtrack disks and the last reel of 35mm nitrate were known to survive. About ten years ago, the Project’s Australian emissary, Paul Brennan, found all of the Technicolor 35 mm nitrate footage, which was mute. The Project put him in touch with UCLA to arrange a proper restoration An interim synch up was made by Jonas Nordin and was screened at Cinefest in Syracuse in 2012. Subsequently, Jan-Christopher Horak, head of UCA’s Film and television Archive arranged for funding of a proper restoration, and it was screened --- with an introduction by Paul --- in March 2017. The restoration will be shown at MOMA in New York City on Monday, October 23rd and Thursday, October 26th, as part of their UCLA Poverty Row Restorations series. Your generous donations help to keep our Project going. Escalating printing and mailing costs make your support even more important than ever. While not tax­deductible, your donation allows us to continue spreading the word and seeking out disks and film elements forfuture restorations. Large donations for actual restorations go directly to UCLA Film and Television Archive (where support is tax deductible). NEW! NEW! NEW! NEW! NEW! NEW! Each CD is available for a $50 (non­deductible) donation of support. Click the DONATE button below to make adonation via PayPal. You may also order by mail by sending a check payable to RonHutchinson (not the Project!) with your selections to 5 Meade Court, Piscataway,NJ 08854.Thanks for your continued support!